Bottom line- everyone on your team isn’t cutting it or meeting their monthly sales numbers. And you’re worried. You’re possibly losing some sleep and on top of that you’re trying to keep the boss at bay from pressuring you on meeting those numbers. 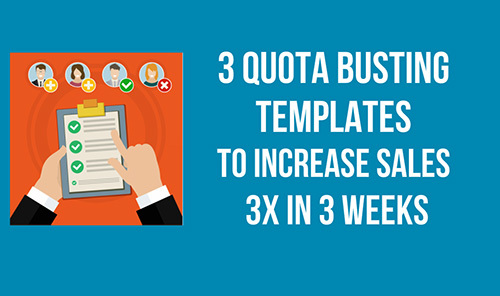 Top sales managers who use these 3 Quota Busting Templates to Increase Sales see a 3x Increase in only 3 Weeks! Where do you want me to send your 3 Quota Busting Templates? 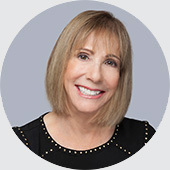 Margins are shrinking, the competition is chomping at your heels ready to overtake and devour you at the slightest opportunity and on top of that some of your reps aren't breaking into those key accounts, they're struggling with long close cycles, and lack in quality prospects in their pipeline. Use these 3 Quota Busting Templates and get your reps crushing their numbers monthly! DOWNLOAD THE 3 QUOTA BUSTING TEMPLATES NOW!